We provide a range of custom interior painting services, allowing for a smooth, seamless experience and exceptional results in every home. Whether you’re having your two-story foyer updated or refreshing the paint in your home’s bedrooms, the CertaPro Painters® of Port Jefferson NY team approaches every painting project with an eye for detail. At CertaPro Painters® of Port Jefferson NY, our trained professional painters will transform your house into something you will be proud of. Book your free interior painting estimate now! 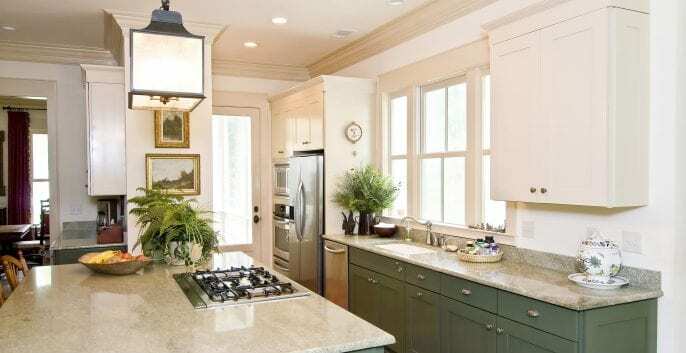 CertaPro Painters® of Port Jefferson NY provides a range of custom interior painting services, allowing for a smooth, seamless experience and exceptional results in every home. Excellent work, they went above and beyond!